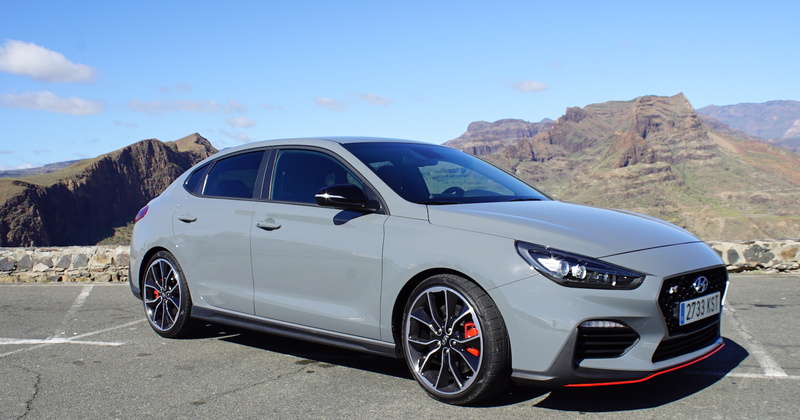 As the sun rose over Gran Canaria, motoring journalists and YouTubers alike set out on what was set to be an adrenaline-filled, All-New Hyundai i30 Fastback N adventure. TGE TV and Lovecars joined a long convoy, sun glistening off the A-Pillars as each car took the apex on the sweeping roads of Gran Canaria, to share their opinions on our latest model. As well as putting the car to the test on a private road, the YouTubers took on one of Europe’s most desirable climbing destinations, went for a co-drive with TCR legend Gabriele Tarquini and took to the skies in a helicopter. Watch TGE TV's adventure unfold below. And what did Lovecars think to the i30 N's sister model?